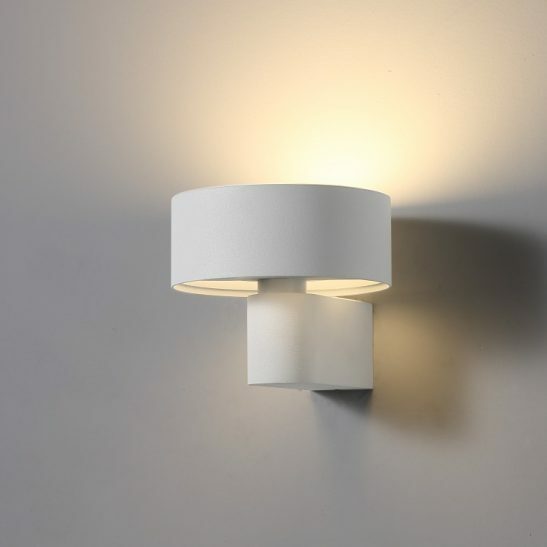 If you are looking for the perfect indoor step lights, corridor lighting or kickboard lighting then the LSL009A round 1 watt recessed LED wall light may well fit the bill. 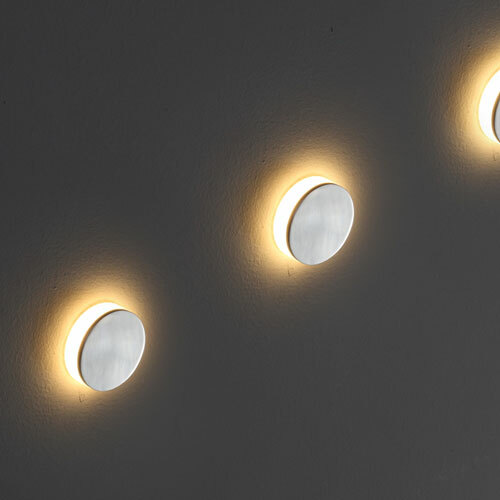 Recessed step lights have become quite popular across the UK and these affordable lights are both elegant and attractive. 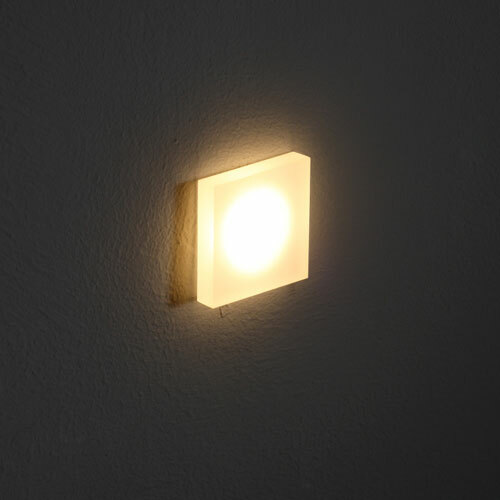 These indoor step lights feature 1 watt CREE LED that provides 70 lumens of light output. 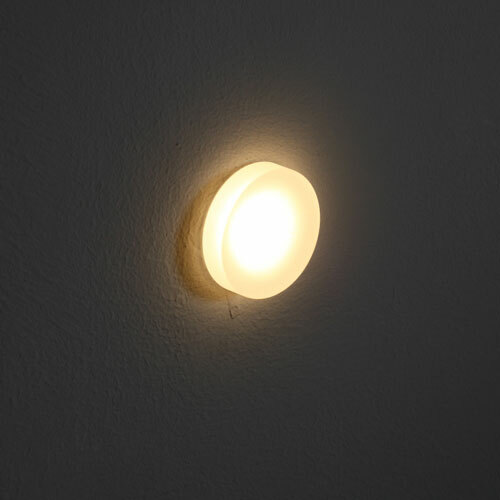 These lights come with everything you need to install the light into either drywall or concrete. Measuring 46mm in diameter these recessed step lights need to have a 42mm hole 20mm deep for installing in drywall. 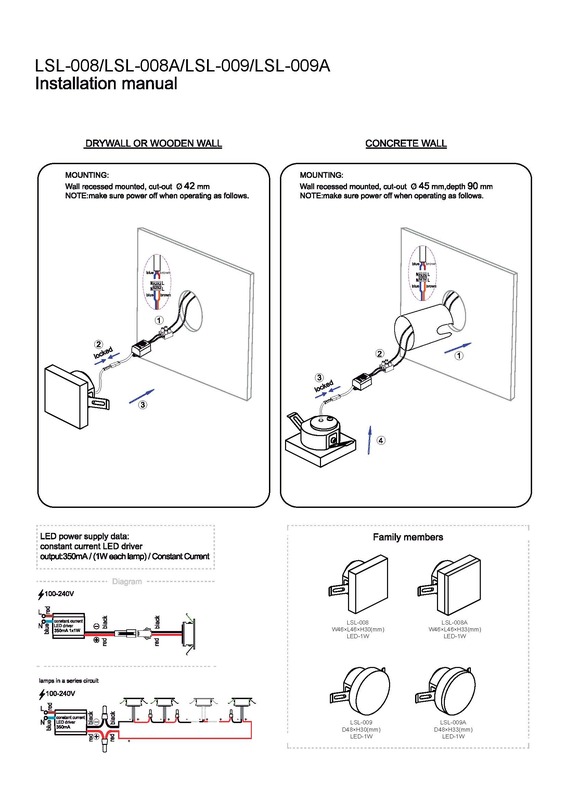 For concrete installation the hole needs to measures 45mm and 90mm deep to accommodate the installation tube. 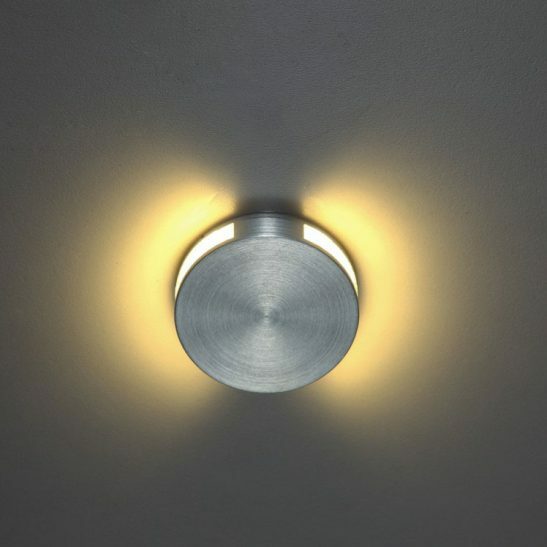 The LED driver for this light sits either into the wall void or the installation tube and the light connects to your regular 240 volt supply main. 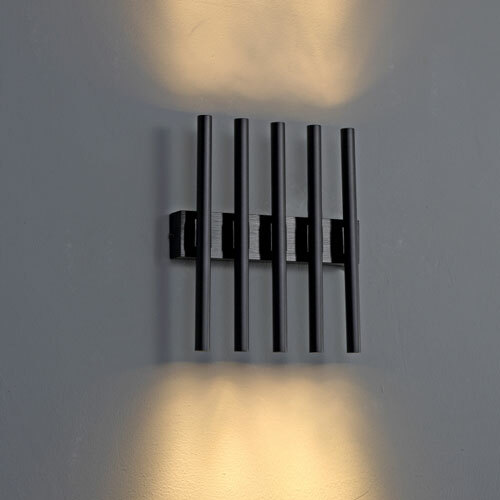 The polished aluminum face plate is extremely elegant and designed to provide a halo effect against the wall. 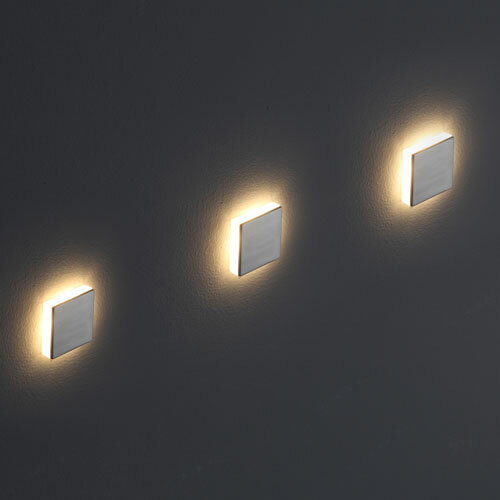 This halo of light provides enough light to safely provide light for an individual stair step, so you will need several of these indoor step lights to light your entire staircase or provide corridor lighting. 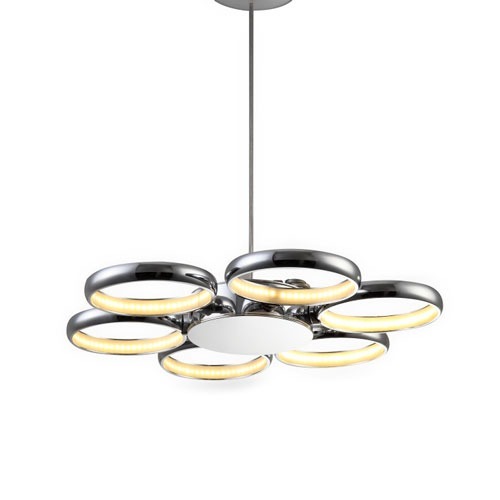 These lights are rated IP20, which means these lights are only designed for interior use. 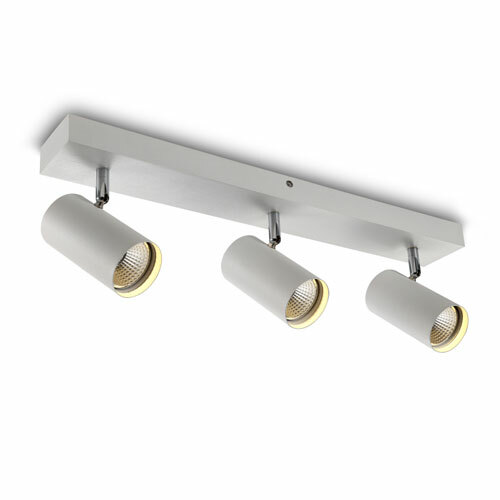 The LSL009A is specifically designed to provide you with 20,000 hours of maintenance free lighting since there are no light bulbs to change. It comes with a lengthy 3 year guarantee.